The MAST Carsharing Subcommittee is gathering information about interest in Keene and the Monadnock Region for Carsharing. Please help us out by taking the short survey below. You can also take the survey by clicking here. 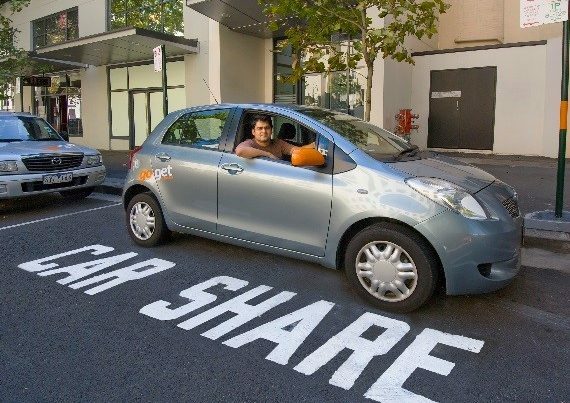 Want to learn more about carsharing? Visit our Carsharing page, read our report about carsharing, or come to the next MAST carsharing subcommittee meeting!